Zbigniew Karkowski has left our world exactly one year ago, making it rather symbolic to get this album from the label [walnut + locust], who offers this recording on their bandcamp page. This unedited recording of Karkowski’s live performance captures the unearthly vibrations created by the artist’s hands, as he summons ground shaking bombardment that follows static disturbances and twisted litanies of electro magnetic storms. 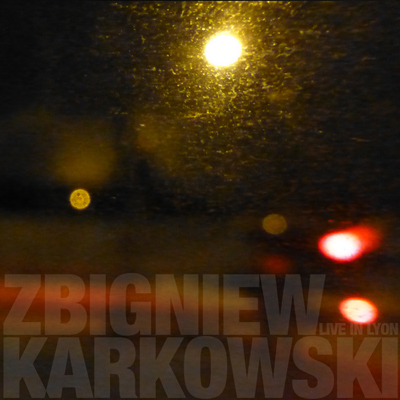 Zbigniew Karkowski’s mind trip is a hypnotic, yet very demanding and analytic, as it seems to thoroughly explore the mind of the listeners with metal forks and heavy steps. Having documented this experience, It’s nice and meaningful that [walnut + locust] is offering this show for free in honor of the late artist, and a worthy experience it is. Check it out.